I feel a deep love for the cats especially for this special breed and this led me to start this wonderful adventure with enthusiasm in 2006.These wonderful cats are special in dealing with human beings , that’s why they are recommended for pet therapy . 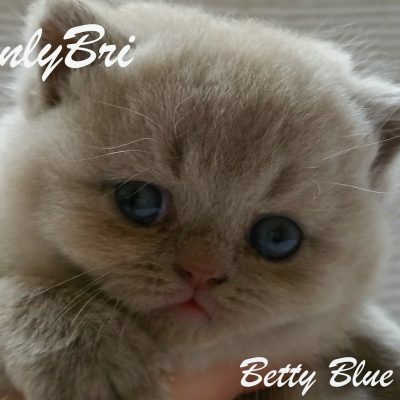 Your kitten will enjoy of your family warmth and of your harmony and this will help them to have a steady psychological balance suitable for their growth and socialization. Kittens also need to play and we particurarly look after this in a special way. In addition to health, we pay particular attention to the appearance of their character , by giving them the maximum stimulus in their first few weeks. 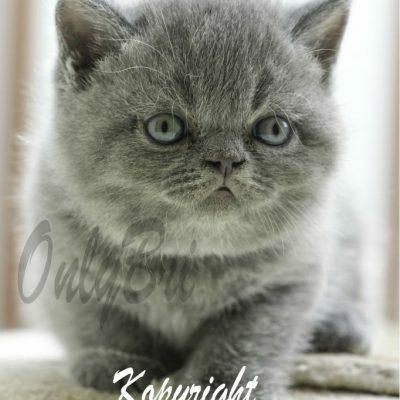 We are convinced that when a cat reaches his new family it must be beautiful, healthy and with a typical character and a balanced behaviour as a British Shorthair is! 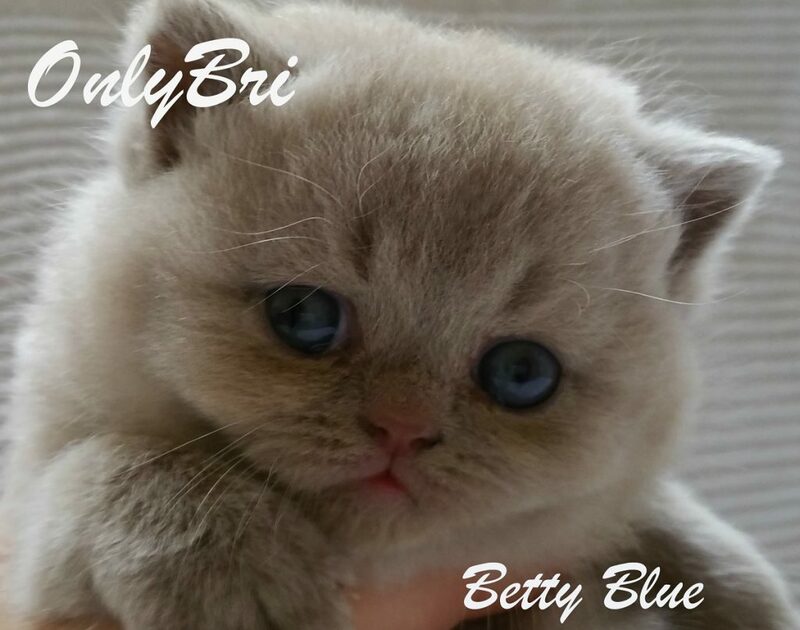 We are breeder of British Shorthair kittens. The available colours are: blue, fawn, lilac, bicolour blue, bicolour lilac and tricolour. Our breeding cats are tested for the recurring feline infectious diseases such as Fiv – Felv, HCM and genetically for Pkd. Our kittens will reach new families after being vaccinated and wormed, Felis Nitra the ” Italian Club ” / FIFe pedegree, health card , health guarantees by private and with a starter kit of food and games. Passaport & microchip for cats that will go outside of Italy. The kittens will be sold the company (“not for breeding kittens ” ) they must be sterilized. We will arrange the delivery of the Felis Nitra ”The Italian Club” / FIFe pedegree after receiving the veterinary documentation. 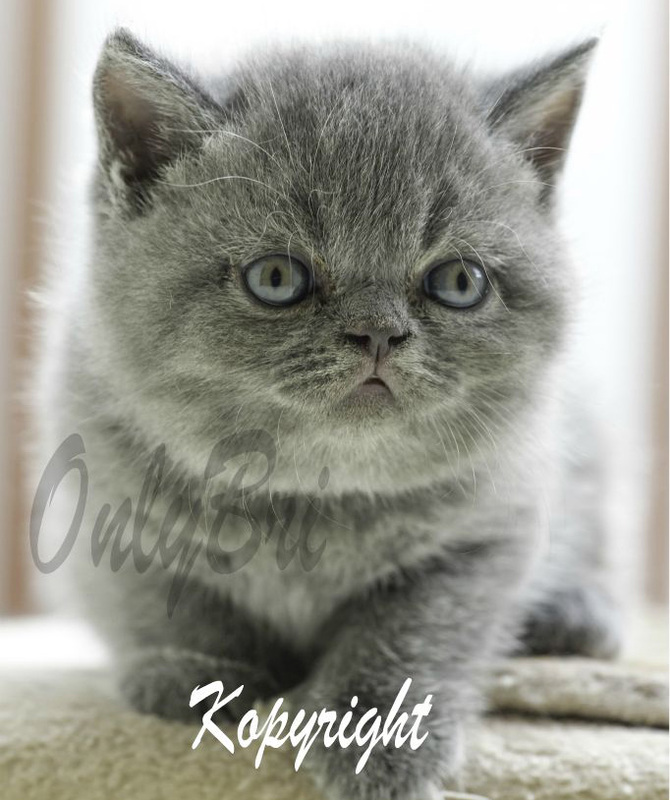 The kittens will be sold for reproduction only to certified and serious breeders.